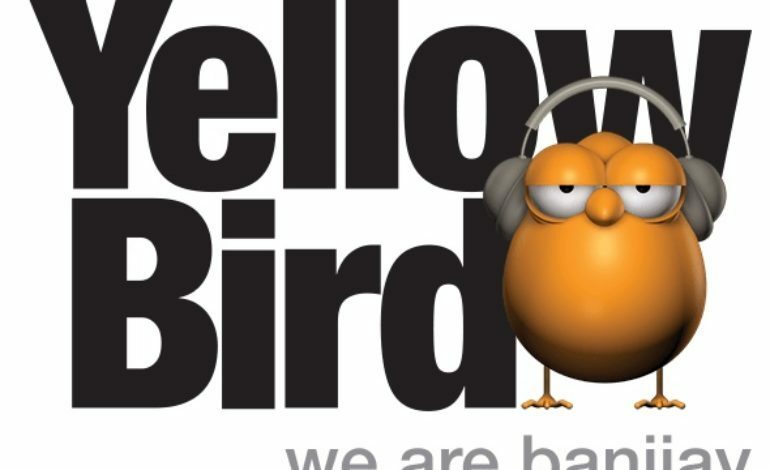 According to Variety, after the Netflix original show Young Wallander, Yellow Bird U.K., the U.K. sister company of the Banijay Group’s high-end Swedish drama production company Yellow Bird, is scheduled to produce its second drama The Secret Woman. The series is an adaptation of the Danish writer Anna Ekberg’s book of the same name. Leading British screenwriter Adrian Hodges (My Week With Marilyn, The Musketeers, The Go-Between, and Labyrinth), will adapt the novel. The Secret Woman is a “luscious female-led murder mystery,” Berna Levin, the CCO of Yellow Bird UK said. According to Variety, the novel focuses on Louise Andersen, a forty-year-old woman who lives in a secluded village on the Danish island of Bornholm with Joachim, who is ten years her senior. Their life is no longer the same after the arrival of Edmund, who believes that Louise is, in reality, Helene, his wife who mysteriously disappeared three years earlier. “The Secret Woman will boast a strong female protagonist, a psychological dimension, a cinematic feel. This is what we love and what we do well at Yellow Bird,” pointed out Levin. Johannes Jensen, Yellow Bird’s managing director said the company’s goal is to develop series based on ideas and not only based on novels “we’ll continue to do shows based on books but creators are increasingly interested in original ideas and we have already started to explore new grounds, in terms of genre, for instance, supernatural drama (like Hidden), political thriller series (such as Occupied), or psychological thriller (like Sanctuary),” said Jensen.